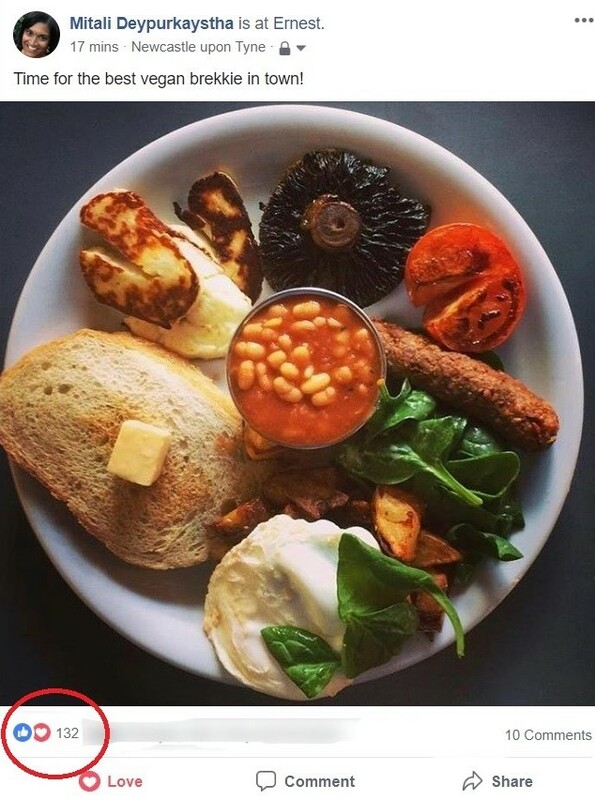 If You Can Bring Them MORE Customers Using Social Media! Without Leaving The Comfort Of Your Own Home! Inside of CheckIn SociMasters, We Show you HOW to set up a Simple 20 min. Strategy that Delivers New, Paying Customers to Desperate Local Businesses. 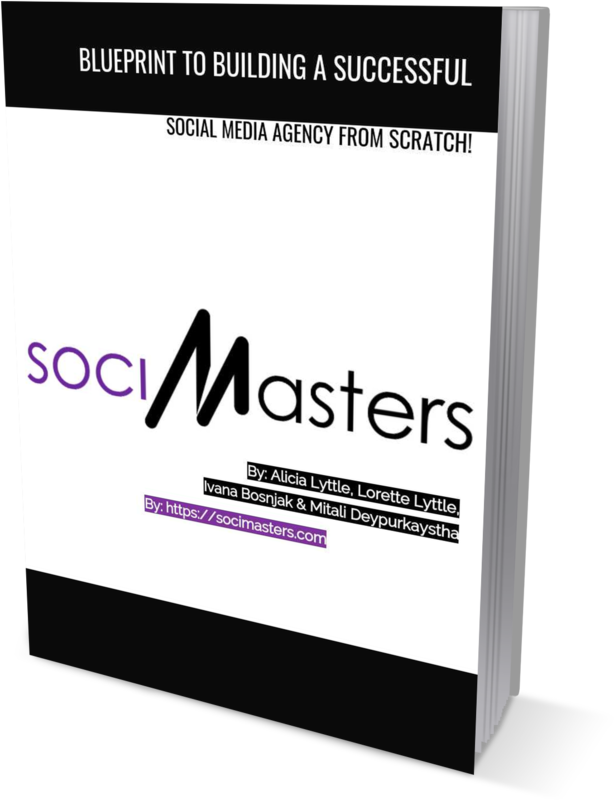 Social Media Agency From Scratch! FREE PDF REPORT:Shows You How to Build A Recurring Business By Offering Simple Social Media Services to Local Businesses! With Just 10 Mins. Of Easy Setup!" 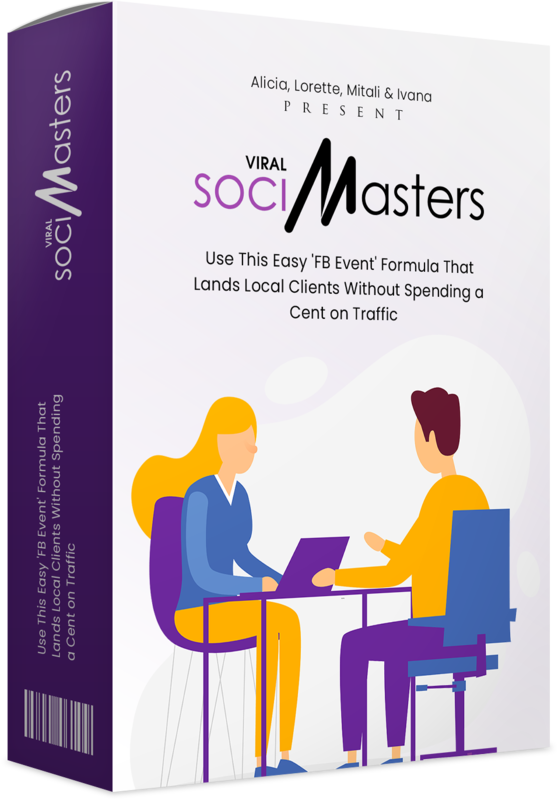 Inside Viral SociMasters, We Show you HOW to set up Viral Events, Using Our Custom Built Software, to bring Customers and Profits to Local Businesses that happily pay you Monthly Retainers. Copyright © 2019 - SociMasters.com. All Rights Reserved.